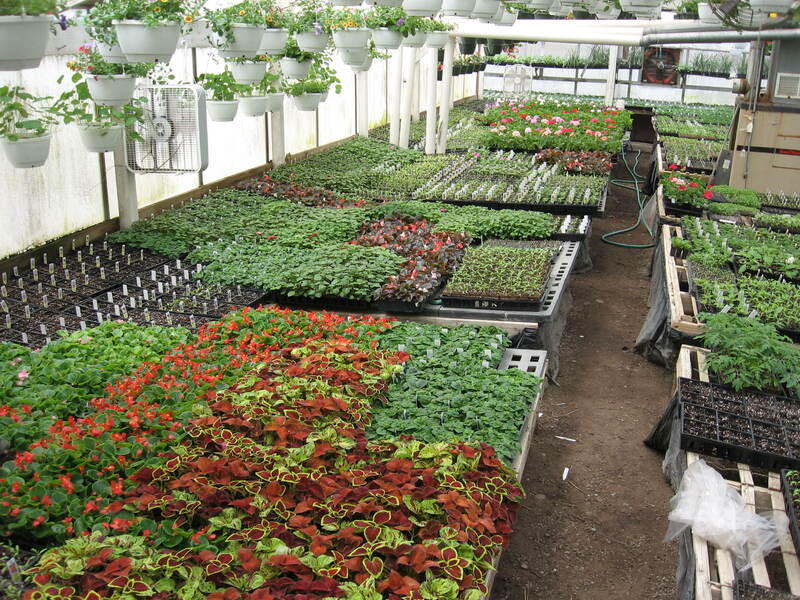 Fox Valley Greenhouse offers bedding plants, geraniums, vegetable plants, hanging baskets, patio pots and more. Family greenhouse in business since 1971, selling quality plants, tested in their own garden for local adaptation. We also do cemetery urns (for pick up at the greenhouse or delivered to cemeteries in Ellicottville, and Salamanca, and West Valley). We distribute our locally grown plants at farmers markets in: Salamanca, Franklinville and Olean (at Tractor Supply) and Belmont during the summer months. We distribute fresh vegetables grown in our garden. Visitors are welcome during season from 9am to 7pm, we encourage you to call ahead.